The Cognitive Development Society Bi-Ennial Conference will take place October 17 – 19, 2019 in Louisville, KY! 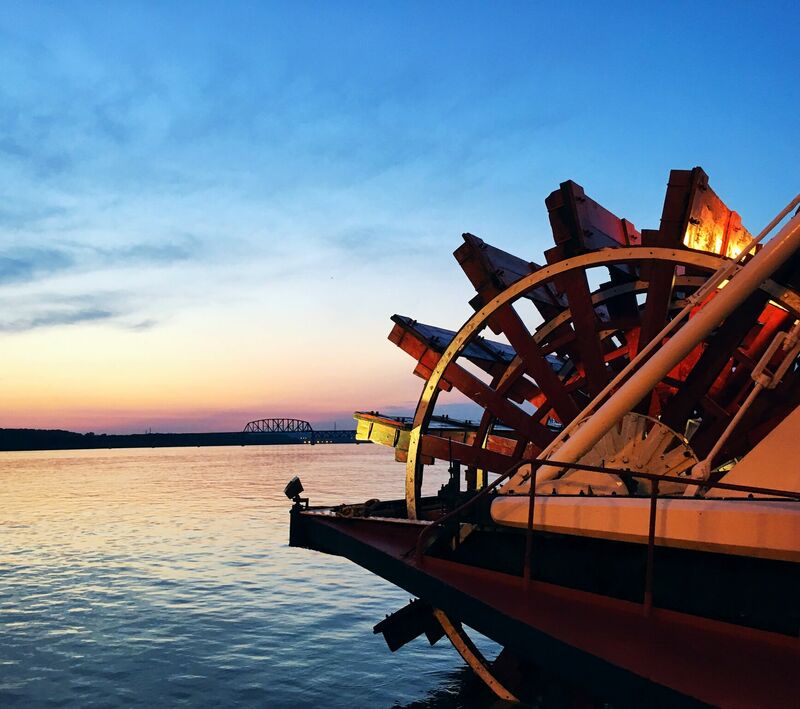 Join us for three full days of science, networking and time spent in beautiful and vibrant Louisville. CDS Members benefit from reduced registration fees. If you are not currently a CDS member, you can join or renew prior to registering for the meeting. Please note that due to the Secretariat/banking being in Canada, some credit cards may reject the initial charge or charge additional fees for an international transaction. If your card is declined, please check with the bank to ensure international transactions can be accepted. If you still have problems, please contact us. Cancellation Policy: All cancellations must be received in writing. The amount paid less a $75 processing fee will be refunded for cancellations post-marked, faxed or emailed prior to September 11, 2019. Following this date, no refunds will be issued. Transfer Policy: There will be a charge of $75 to transfer a registration to another person. Transfer requests must be made by September 11, 2019. Following this date, no transfer will be issued. The Cognitive Development Society reserves the right to modify the conference program. The conference organizers are not responsible for any non-refundable expenses participants incur for their travel and accommodations associated with this event. Book your accommodation in Louisville early as the room block may sell out. Please visit the accommodation page for more details.